BEACH (Brighton Employability Advice and Careers Hut) is a website run by Brighton & Hove City Council and LoveLocal Jobs, designed for young people by young people and is the result of a series of activities involving year 10 students from Brighton & Hove secondary schools and local employers. 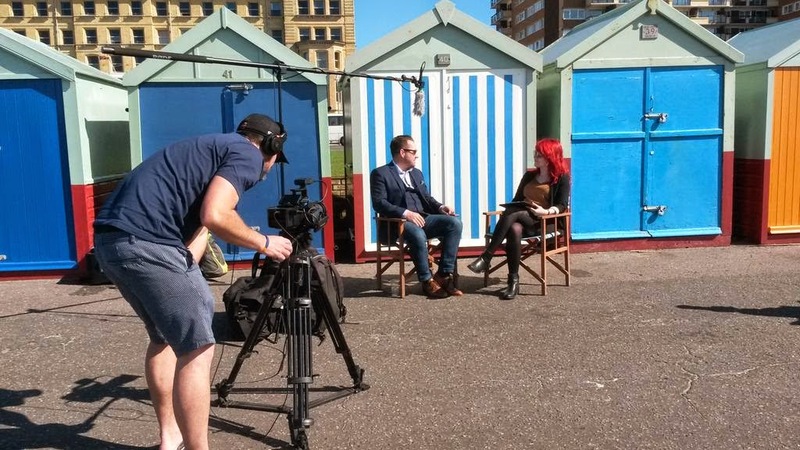 Apprentice Ambassador, Rachel Maddison interviewed representatives from 11 local employers from Brighton & Hove City College and Creative Process for BEACHs latest film project to educate young people on what employers are looking for. The representatives were asked to give their advice to young people about getting a job in their particular sector, and what skills employers look for. Chief Executive of Love Local Jobs, Gary Peters and Tim Jarvis from SeeThat also gave advice on starting up your own business. The film was shot and edited by local digital media company SeeThat.